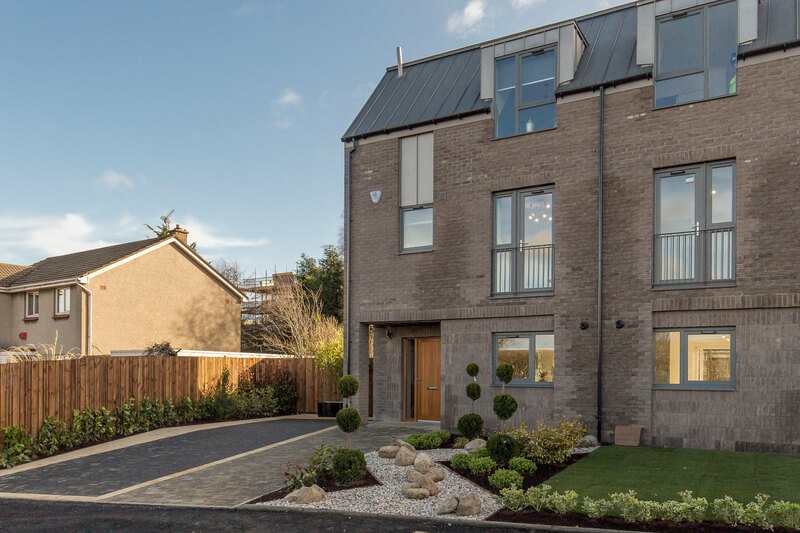 Our show home is now open from Thursday to Monday between 10.30am-5.00pm at The Green at Longstone. Distinctive, confident, modern architecture set amongst attractive green spaces. Plenty of space to stretch your legs and breathe.